Hiring online is a trend these days that not only saves an organisation from limiting waste precious time but also lets a candidate to avoid using up his or her resourceful time as well. With the proper implementation of the ATS or the Applicant Tracking System, online recruitment or candidate selection over the internet has become a cake walk. The HR department usually takes up the responsibility to put up the career portal of the candidate who is willing to get employed or hired by the certain organisation. 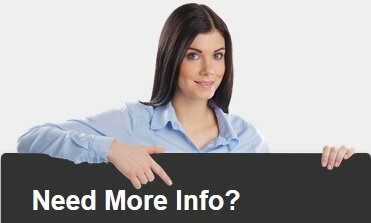 It is a cumbersome job to be done manually and recruitment software makes the process much easier and convenient. Manual screening makes the procedure time consuming as well. If screening is done while the recruitment goes on, declining the application do a candidate on his or her face becomes an embarrassing responsibility to be carried out. This applies for both the employer and the candidate eager to get employed. Due to a defined flow of work, the recruitment process of the Applicant Tracking System applications becomes very convenient to be automated. Human capital (which is a conceptual structure of management of applicant screening and hiring) is easily coordinated as well as analysed. 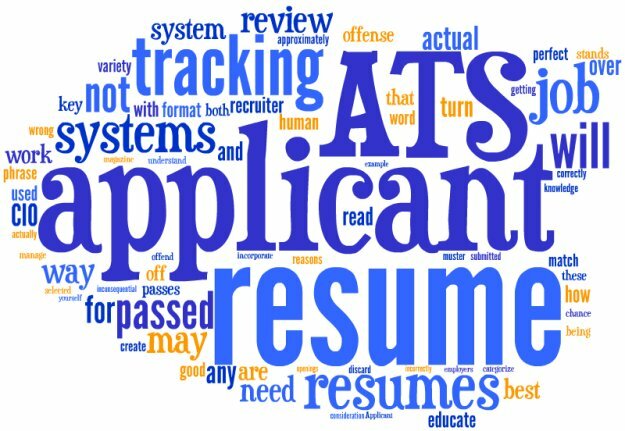 The Applicant Tracking System is often regarded as the TAMP or the “Talent Acquisition and Management Product” which enables the providers of software service or application service to carry out its responsibilities smoothly. The work force of the employees is statistically noticed to improve as has been noticed in the cases of several organisations. This is because the burdening of consecutive interviews is curtailed. An organisation may be able to incorporate the power and reach of social media handles not only for the publicity of the organisation but also to screen candidates at a basic level on a wider basis. The process makes the elaborate process of traditional and conventional interview much short as well as cost effective. Much of an organisation’s revenue may be saved through the process of online recruitment. The system that the Application Tracking software follows enables an employee to retain his positive attitude towards his work with hope and affection.